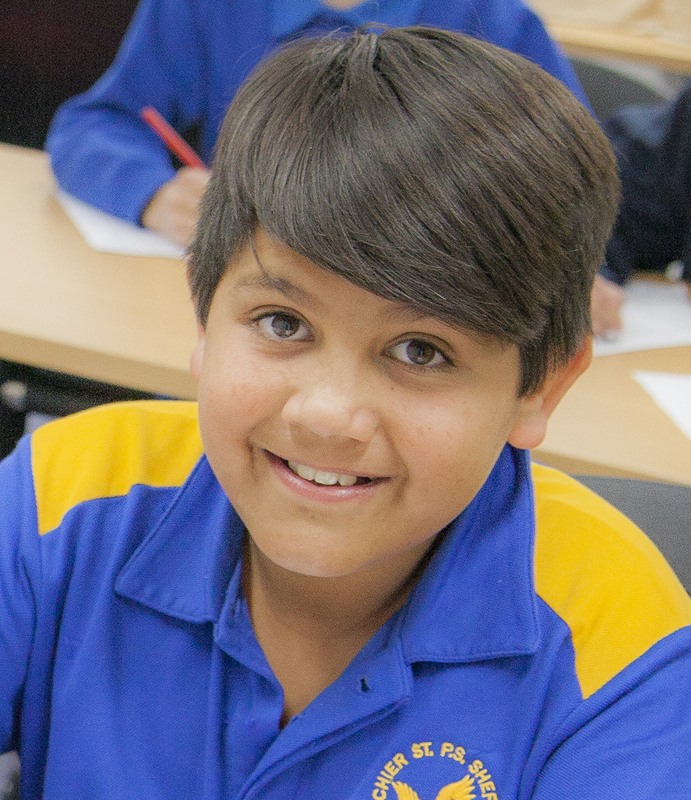 $50 Helps a young child improve their literacy and numeracy skills. $75 Helps a teenager learn how to drive safely. $150 Helps a young person learn leadership skills. $200 Helps a student with uniforms, books & excursions. All gifts of $2 and over are tax deductible in Australia. All gifts will be directed to where the need is greatest. Personal information is collected to process gifts and issue tax receipts. It is not disclosed to third parties.